Deep purple color. 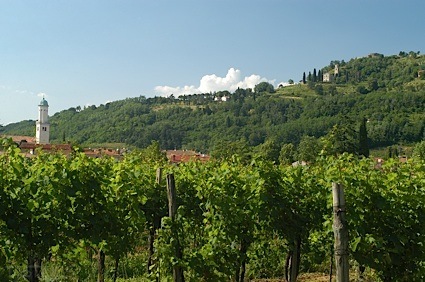 Interesting, fruity aromas and flavors of ripe persimmon, fresh tomato, sweet melon, and apricot and orange blossom with a supple, vibrant, fruity medium body and a smooth, carefree finish that exhibits touches of candied brazil nut, moist raisin, and overripe orange with medium tannins and light oak flavor. An intriguingly fruity Malbec; a nice summer red. Bottom Line: An intriguingly fruity Malbec; a nice summer red. 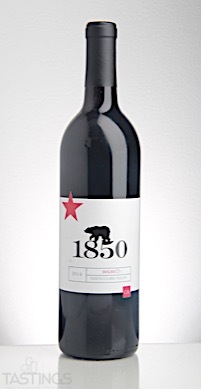 1850 Wine Cellars 2014 Malbec, Santa Clara Valley rating was calculated by tastings.com to be 87 points out of 100 on 8/10/2017. Please note that MSRP may have changed since the date of our review.